A home warranty is a 12-month service agreement whereby a company meets the expenses of repairs or replacement of broken home systems and appliances. As a homeowner, various items in your house are likely to break at one time or another. However, if it’s covered by this policy you don’t have to worry since the company will promptly send a technician to handle the matter on your behalf. A warranty only applies for cases where damage has been caused due to regular wear and tear, or standard usage. Generally, it will cover major components in your home such as the HVAC, water heaters, electrical and plumbing among other systems. Depending on your policy it might also include regular appliances like washers, refrigerators, stoves and dryers. Moreover, some plans permit you to buy optional add-on coverage for your swimming pool, spa, pumps, second refrigerator and so on. When your home appliance breaks down unexpectedly, you’ll need to call your home warranty firm so that they can arrange an appointment with a certified, pre-screened service provider in your local area. Upon arrival of the licensed technician, they will review the situation and your coverage, then recommend the appropriate course of action to mend your appliance. You’ll need to then pay a service call charge of up to $125 dollars, based on the kind of policy that you have taken. The rest of the expenses will fully be met by the home-warranty company. When do you buy a home warranty? A warranty can be bought when you first purchase your home, or at whichever stage of your ownership. Sometimes, relocating and adapting to a new environment can be stressful for you and the family. 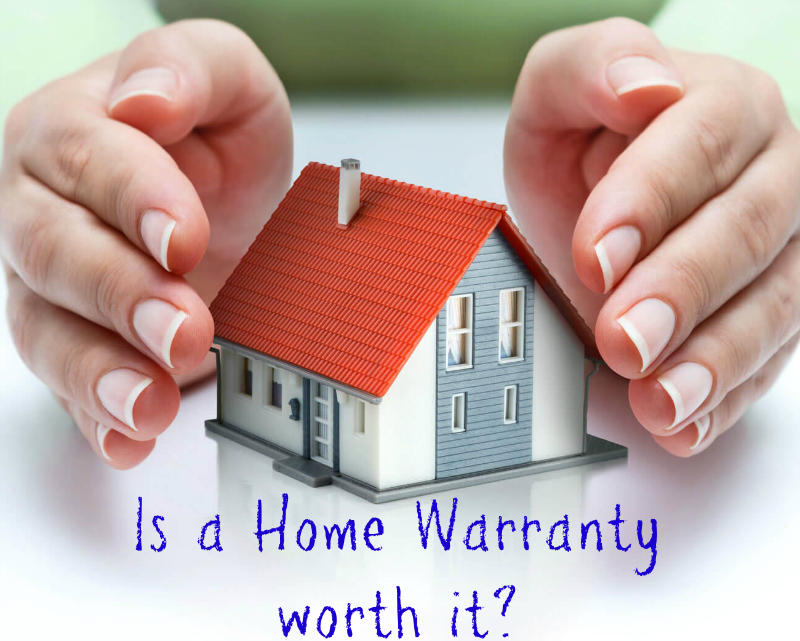 Nonetheless, knowing that your home items are fully covered by a warranty can help alleviate some of the worry. Most warranties last for one year and are renewable on an annual basis. Depending on your service provider and locality, the cost of this policy can run up to $75 a month for a cover that includes various appliances and home systems. You can also add coverage for additional larger units like pools and spas. Companies like American Home Guardian have different plans for different needs. Statistics show that around 5.1 million or 4% of homes in America have a pool, though the percentage might be higher in warmer states. While a pool is ideally meant to be a place of relaxation, if it develops a major technical problem, then it can rapidly become a headache. Not only will you be required to arrange for repairs, but you may have to spend on a sudden bill that can shatter your home budget and upset your plans. However, if you are protected by a warranty, the outcome will be completely different. The burden of sudden, expensive repairs shall be lifted off your shoulders. Studies show that many tepid-weather American states, where pools are more common, have soil conditions that are prone to shifting. Which is why residences in these states usually have foundation issues, and the outdoor pool isn’t immune to such problems. You will only need to pay a small service call fee for the warranty provider to locate a suitable repairman, schedule the visit and cover most of the costs. It won’t be long until you are back to relaxing in the pool that you’ve invested a lot in. If you own a pool, a home warranty will definitely make your life much simpler when things go bad. A home warranty insures that you are financially safe if something ever breaks in your house. Most homeowners are familiar with the unplanned expenses of broken systems, repairing them can be quite costly if you don’t have any warranty plan. However, with this policy you can easily meet the costs of fixing or even replacing a major appliance that has been damaged. Buying a warranty is entirely optional and is a sure way to protect stuff that you’ve spent your hard-earned cash on, there are different packages offered by companies depending on your budget and needs. To conclude, you should consider getting a home warranty for your family in order to avoid the inconvenience of costly appliance/system repairs and replacement. Everyone in the world who has access to television, and the Internet knows that only one percent of the 70% of water that’s on the earth’s surface is safe to use. Unfortunately, as populations in all corners of the world keep increasing, that one percent will eventually be insufficient for the entire human race. Because of this, it’s important that we ensure that the children in our household are also capable of conserving water. 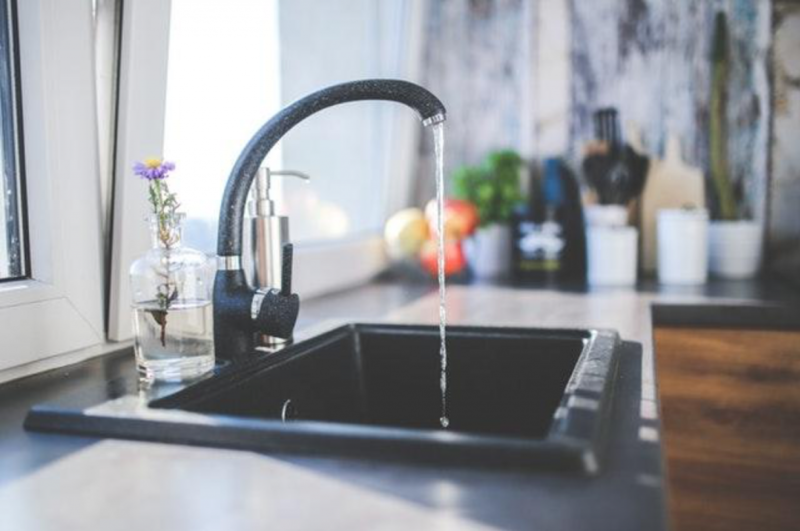 You cannot expect the children in your household to be able to save water if you do not show that water is a limited resource that cannot be replenished immediately and end up wasted if not used the way it should be used. So demonstrate the proper use of water as you explain, in terms your child can understand, the results of irresponsible use of water. One good way to explain the effects of using water irresponsibly is by telling them how every liter of water wasted will eventually fill up a container the size of a swimming pool. By doing so, the kid will know his or her impact of the world early on. Once you’ve explained the impact of wasting water and demonstrated proper use of water, the next thing to do is to show how else water that runs from a tap is used. To do this, turn a tap on and let water flow into a bucket or jug until it’s full. Then show that the same water used to water plants can be used to wash parts of a car or clean windows. Once you’ve done this, you can expect the child to have learned early in life how to conserve water in the bathroom. By letting the child play under or with the rain with a pail or dipper on hand, he will learn right away that rain is clean, and can be used for various household tasks ranging from car washing to drinking. Use the same pail you handed him for use in playing under / with the rain to teach him that you can collect rain for use in other tasks later. Place the pail under an open downspout—or just about any spot under the roof where rainwater falls steady, and let the child observe the pail getting filled with water. Once the pail has been filled with rainwater, take it to a garden and/or your car (which, ideally, should be exposed to the rain for this exercise). Once the rain has stopped, pour the contents on the plants, your car, or both. After having done the above exercise, you can expect your child to be excited the moment he knows of your plans to purchase a rainwater storage tank for your home. By letting your child be actively involved in the planting drought-resistant plants in your garden; he learns early on that just because water needs to be saved, a garden that thrives and adds life cannot be established in your home. Ways your child can participate in the planting of drought-resistant plants includes letting him select plants which he believes is appealing. Let him assist with planting and caring, and as you both do the former, inform him that the addition of mulch and compost, as well as the removal of weeds boosts soil, and this, in turn, helps in water retention. If you want to keep your home nice and warm when the weather becomes frigid, you need to make sure that the HVAC system in your space is fully operational. A great way to keep your system functional is by providing routine maintenance to its various components throughout the year. When you focus on the right tasks and bring in professionals for extra help when needed, you are more likely to see years of use out of your system before you need to replace any key components. To get the ball rolling, you may need some help. There are many common problems that can develop with your heating system. Many of them are focused in the furnace, which plays a big part in keeping your home warm. To take care of your home in the best way possible, take a moment to focus on some of these commonplace furnace problems and how to respond to them. Old homes tend to make a lot of funny noises in the middle of the night. Pipes will clang in the walls, floorboards will creak, and the wind can make the entire space sound like a cavern. While some sounds might be par for the course in your home, there are some noises that can come about that will stand out as strange. A furnace that is in need of repairs tends to make loud and awkward sounds. When you hear banging coming from your furnace, it is time to take action. The best way to respond to this kind of situation is by contacting the professionals for assistance. Though you might feel inclined to tackle the issue by yourself, there are many reasons why this might be a bad idea. A furnace often requires the careful attention of someone with experience, meaning you are likely to see a better outcome by calling experts who specialize in furnace repairs. The moment you start to hear these sounds, reach out and contact the right help so you can discover the exact cause of the trouble and find a solution. A failing furnace is also going to have a lot of problems performing its main function. When this piece begins to falter, it will become apparent in your home. A furnace in need of repairs usually will not be able to maintain the right temperature within a space. When you start to crank up the heat on a particularly chilly day and do not sense a difference in the way your house feels, it could mean that the furnace needs to be looked at by experts as soon as possible. A furnace can begin to fail for a number of reasons. The longer it has been around, the more likely it is that it will need repairs. When you begin to notice that the furnace is not providing its main function, you should reach out and call the professionals. Bring in an expert and you will get a better feel for what you are dealing with. The sooner you have someone look at your furnace, the sooner you can get back to enjoying the warmth of your home. 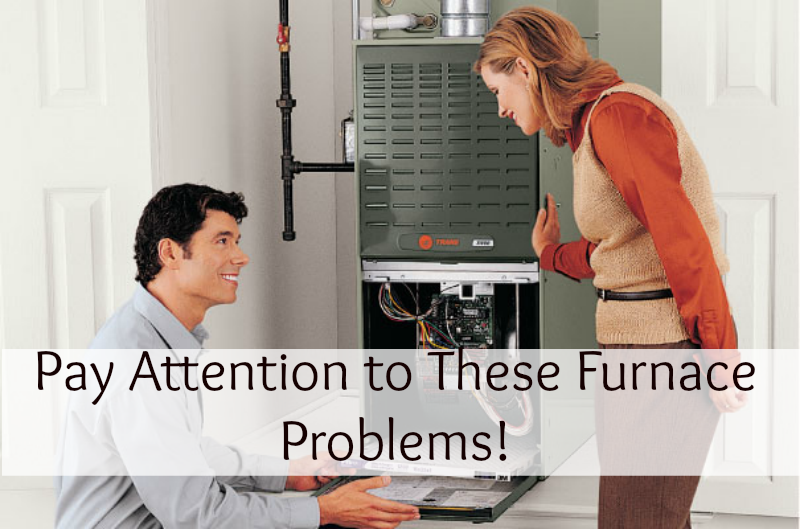 While a furnace that fails to perform is one sign of a problem, the opposite can also be a cause for concern. If the vents in your house continuously blow hot air out, even when the heat is off, then you might be dealing with a serious issue with your furnace. When the heat will not stop pumping out no matter what you attempt, it can be wise to figure out a solution right away. Maintaining the HVAC system in your home can help you to stay comfortable throughout the year. Take time to learn about more basic problems and you will have an easier time responding to a problem at the first signs of trouble. Choosing a new home is an intriguing and overwhelming experience. 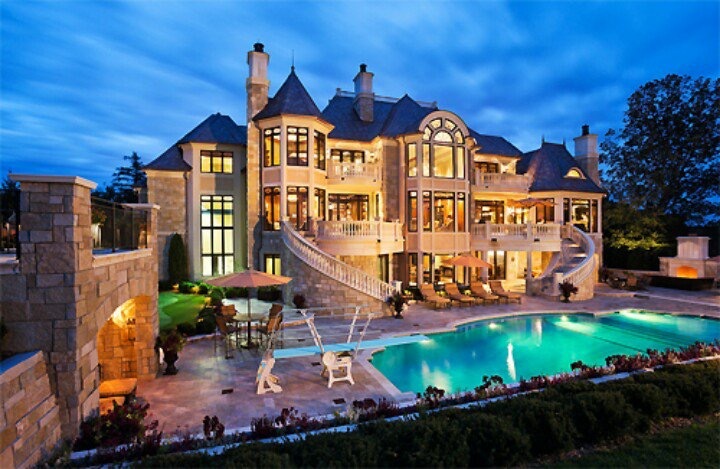 Naturally, you want a dream house that makes you happy. When searching for your dream home you can decide to make your first-time home-buying experience not so intimidating. What’s your idea of a perfect home? 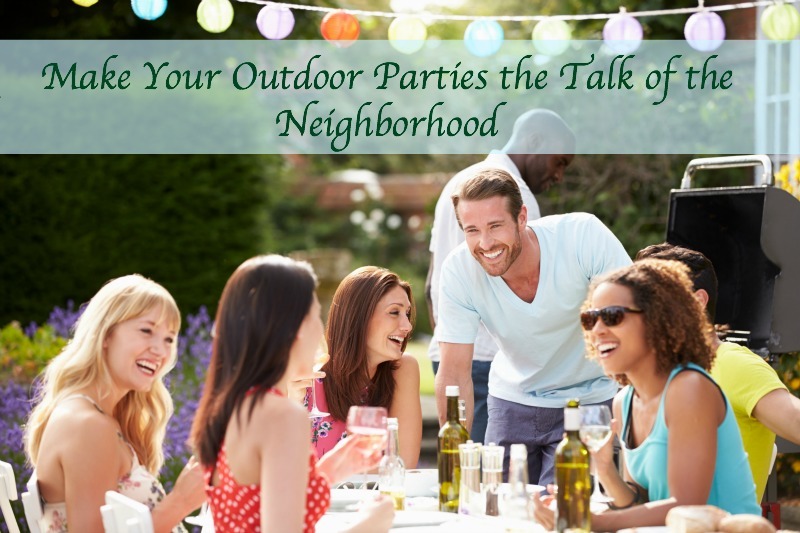 Maybe you want to downsize and move from the suburbs to the city center. Most importantly, you need to understand what sacrifices you have to make like distance to work, parking or the number of bedrooms. When you put down the requirements then you can begin your search. During a search process, a professional agent will be able to point out specifics in a home that are actually favorable. In the process touring homes, you need to feel fully supported and educated properly. Once the search is over you need to ascertain that it goes for a price you can afford. Home-buyers can use remax 3D Virtual Tours to make an informed choice before physically visiting the property. It makes you cut down on searches. And another thing, you can picture yourself inside the home. Imagine what it would be like to live in a home in the location of your choice? Check what’s around the home. Think of the distance to social amenities like schools, hospitals or groceries. How long will it take you to reach your workplace? Your intuition will be helpful throughout the entire process. Buyers can form an impression the minute that they walk into a property. Even long-serving home agents can formulate an opinion as soon as they walk into a house. Do you feel excited or depressed while in that house? Perhaps unsurprisingly, a buyer may start talking about where they would love to place furniture. Please listen to yourself. Inspecting a home is important to evaluate if it takes care of your interests. A move-in home is fair enough but you can get a better deal when purchasing a home that requires some cosmetic repairs. Suppose you are interested in a larger garden you have to compromise your need for the location of the home. Unbiased and independent Real Estate agent will help you with a rich source of information to reach that comprise never leaving any stone unturned. Have a budget when searching for a new home to make buying process much easier. You can go to the negotiating table once you have figured out how much you are willing to spend. Sum up all your income per month. If you are paying cash you must do it from your savings. You can partner with remax a fantastic real estate agency in Philadelphia PA to provide you with innovative experiences that will help you save your hard-earned money.